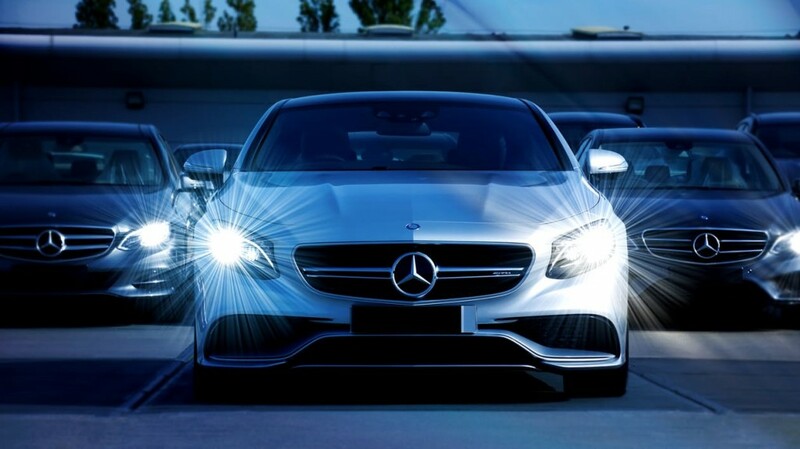 You might not know that there are a variety of different types of headlights to choose from. Outlined below are the most popular and the reasons to consider them. These are the most commonly used headlamps in the world and are more than likely the lights that you have in your own car. The benefits of having halogen headlights are that they are an economical option, offering a lifespan of approximately 1,000 hours and also being comparatively easy and cheap to replace. However, their drawback is that, despite this long-lasting performance, halogen headlamps also waste a lot of energy through heat. Furthermore, the bulbs themselves are very touch-sensitive, so if a driver accidentally touches a replacement then they will slice the bulb’s life expectancy dramatically. 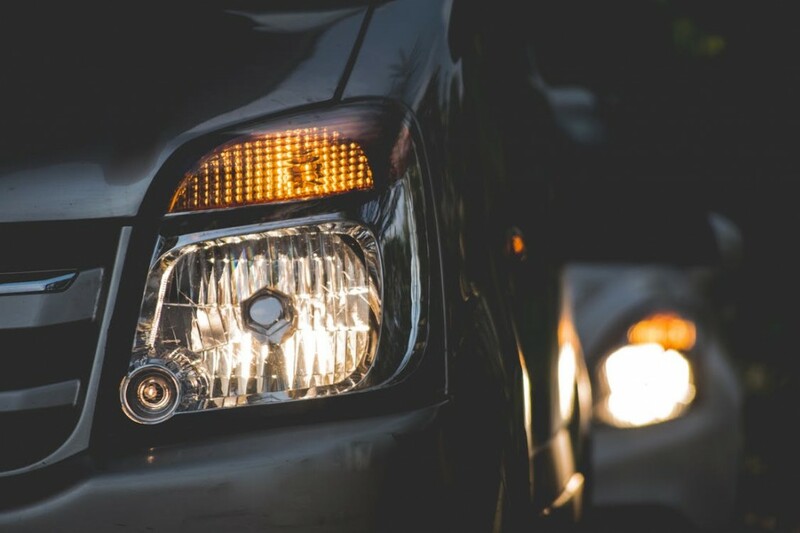 Both of these factors combined have resulted in car owners and manufacturers gradually turning their focus from halogen to other, newer headlamp systems. HID lamps are not a new innovation – the technology has been around since 1705 – but HID headlights have only been installed in cars since the 1990s. They are far more energy efficient than halogen headlamps and actually offer a better length of performance, an estimated 2,000 hours. On top of all this, they offer superior illumination as they are much brighter than halogen headlamps. The downside of this is that, if not installed correctly, these headlamps can kick out a lot of glare and therefore create a problem for other drivers. As the HID system is a little more complex to install, the lights are sometimes not fitted at the correct angle (which is what results in glare), and they are also more expensive to replace and repair. Additionally, as the lights do not reach their full brightness for a few seconds they are a less-than-perfect option for high beams. Since 2004 the use of LED headlights has been on the up. One main benefit is that they are small, meaning that they can be synchronised with virtually any automotive system as well as assembled in a number of diverse, stylish patterns and shapes. They also run off a relatively tiny amount of power compared to halogen bulbs. However, although they do not generate heat whilst lit up, the generator required to run the LED lights does generate heat. This means that a cooling system is required to stop the lights from melting. These coolers are tricky to install which could make customising your car expensive, especially as compared to HID or halogen systems. Ultimately, whichever headlights you pick will need installation as well as maintenance from time to time. Thankfully you can find car body repairs in London at Smartway. Don’t hesitate to contact us today for more information on how we can help you.